Sacred Woman is a 12-week rites of passage program designed to empower women of all walks of life, with practical tools for holistic well-being rooted in ancient African cultural teachings. WEEK 1 : Sacred Womb - Overcome the womb diseased woman & receive womb wellness. WEEK 2 : Sacred Word - Overcome the gossiping woman & transform your words into medicine. WEEK 3 : Sacred Foods - Overcome the emotional eating woman & use foods as medicine. WEEK 4 : Sacred Movement - Overcome the stagnant woman & learn womb yoga and spiritual fitness. WEEK 5 : Sacred Beauty - Overcome the wounded child & magnify your inner and outer beauty. WEEK 6 : Sacred Space - Overcome the intuitively blocked woman & become an intuitive woman. WEEK 7 : Sacred Healing - Overcome the broken woman & become the medicine woman. WEEK 8 : Sacred Relationships - Overcome the hurt woman & become the emotionally balanced woman. WEEK 9 : Sacred Union - Overcome the solo woman & become an empowered woman. WEEK 10 : Sacred Lotus Woman - Overcome & become a woman of profound vision. WEEK 11 : Sacred Time - Overcome the procrastinating woman & become a creator through sacred time. WEEK 12 : Sacred Work - Overcome the common & professionally empty woman and wombnifest your purpose. 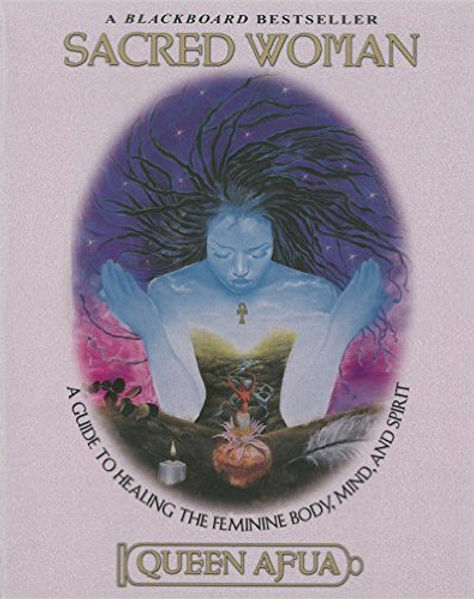 Sacred Woman: A Guide to Healing the Feminine Body, Mind, and Spirit is an international bestseller that teaches women how to love their bodies, nurture their spirits and manifest the visions of their minds. 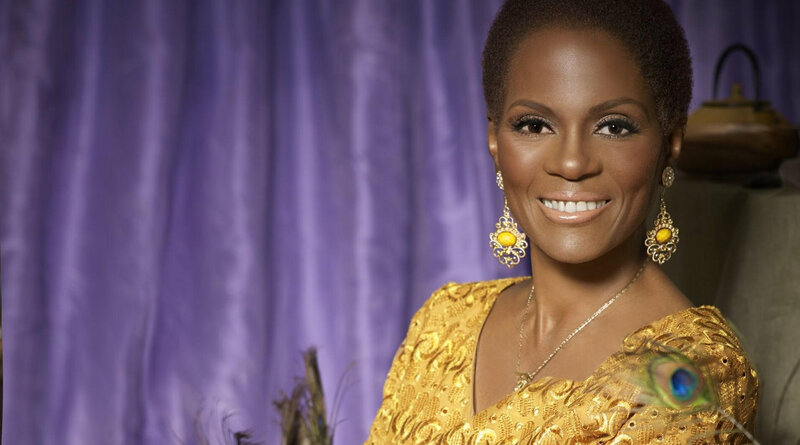 “Just when I thought I was all alone, I found myself walking with a group of conscious women who were taking sacred steps and speaking sacred words through Queen Afua's Global Sacred Woman Village." Prior to the commencement of the official class on September 22, 2019, we're going to host a welcome and open house on September 15th via livestream. During this time there will be 12 Sunday workshops taught by Queen Afua via Video Conferencing. There will also be 12 Thursday workshops with master teachers via teleconference call. The replays from Sundays & Thursdays classes will be available on demand. You will receive a program manual, informational handouts and weekly worksheets. You will have access to community of Sacred Women from around the world, who you’ll be able to connect with, share resources and support each other in a private Facebook. You’ll be assigned a mentor who will be there throughout your journey to provide accountability, tutelage and ongoing support. You’ll also receive discounts on detox kits, formulas and other products from the Queen Afua Wellness Store. The program will culminate with a weekend of festivities that will take place as a part of a Globain Los Angeles and feature a spa day, ancestor tribute, graduation ceremony, marketplace expo and more. During this three day gathering there will be many opportunities to interact and bond with Queen Afua and the community of Sacred Woman from around the world. WHAT IS THE INVESTMENT FOR SACRED WOMAN? Payment plans available. By signing up for your program you are agreeing to our terms and policies.